Description Wake Up Dad, I’m hungry! 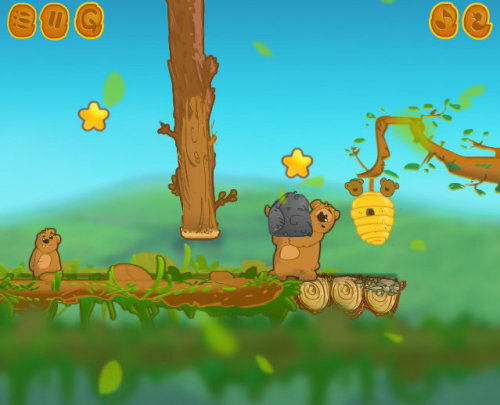 Help baby teddy and his dad collect honey in the forest. Solve funny puzzles, run ladders, jump on the catapult.